During the summer of 2013 we recorded some recollections of what remained of the canal years ago. We took notes of conversations with people who preferred not to be recorded. 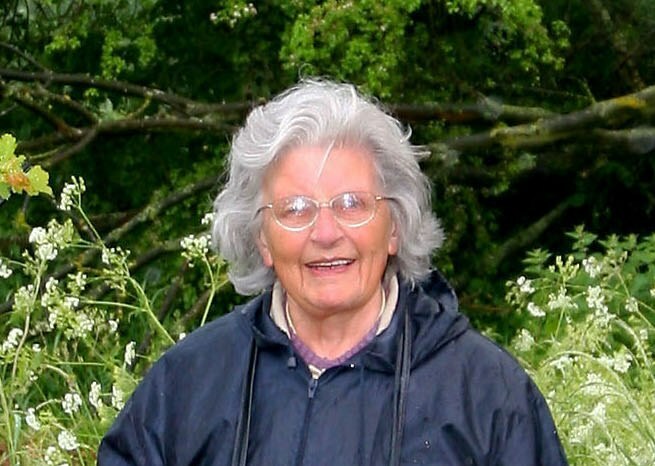 Grace Marsden, who has lived most of her life in West Deeping, since 1938. Joan Sandall, resident of West Deeping since 1946. 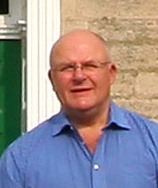 Nick Sandall, Joan’s eldest son, brought up from birth in West Deeping. Emma Lightbown, who moved into West Deeping in 2012. John Teesdale, who inherited Copthill Farm, Uffington from his father and farmed there himself until he retired. Scroll down to click on the links to their stories. Grace talked to Lesley Ward about how she knew about the canal and remembers the major flood in the village in 1947. Click the link below and read the transcript of her memories. Joan Sandall and Nick Sandall. When Emma bought her house in The Lane, she had no idea the ‘ditch’ at the bottom of the garden used to be a canal. Click the icon below to listen to Emma talking to Lesley Ward. John and Anne Teesdale with Maggie Ashcroft and Elizabeth Noble. 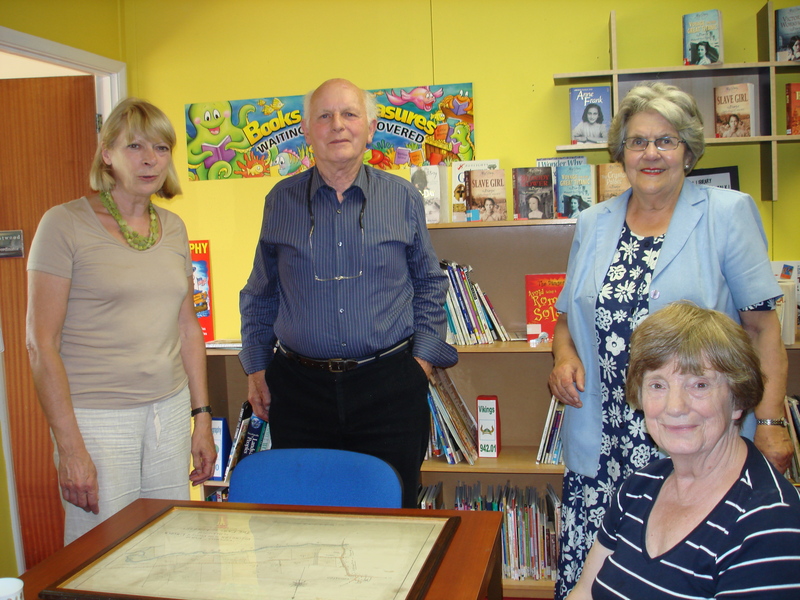 John spoke to Liz Noble and Maggie Ashcroft about how he as a child played around what was left of the canal in Copthill Farm. He remembers the archway where the canal used to go under the Barnack Road bridge before it was filled in to strengthen the road. He also talks about the amount of land, much needed for the production of crops, was taken up by the disused canal. John’s recollections are recorded in four parts in the videos below. There will be more interviews – available soon!